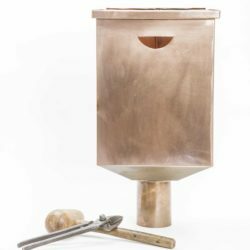 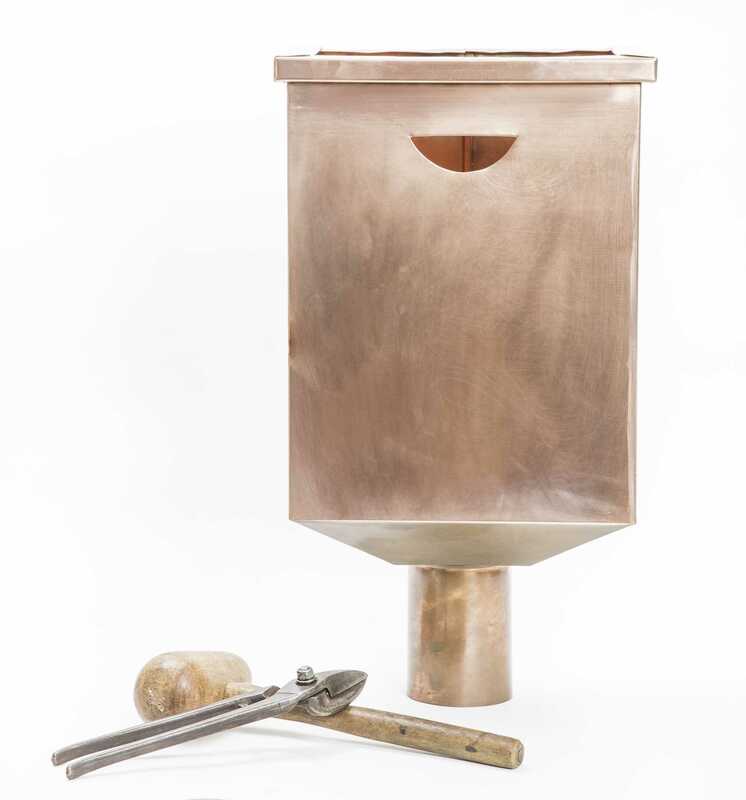 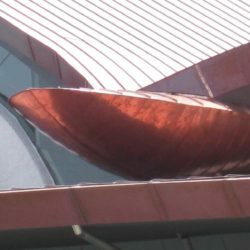 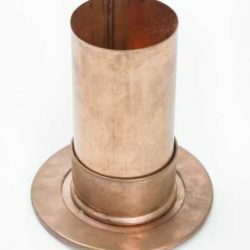 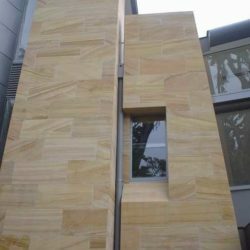 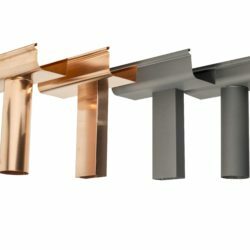 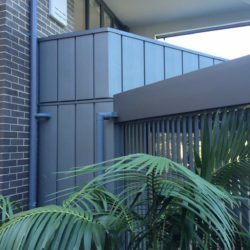 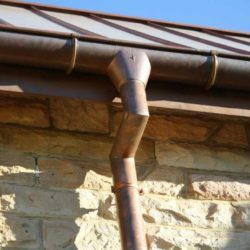 Metalbenz custom manufactures rainwater systems and products to your specifications in copper, titanium zinc, stainless steel and aluminium. 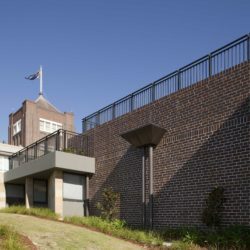 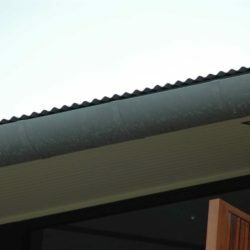 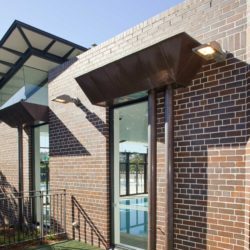 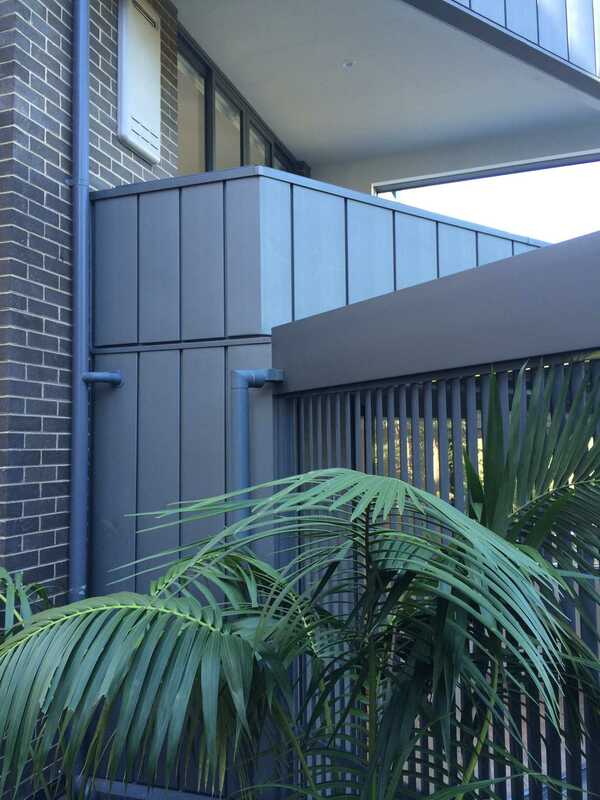 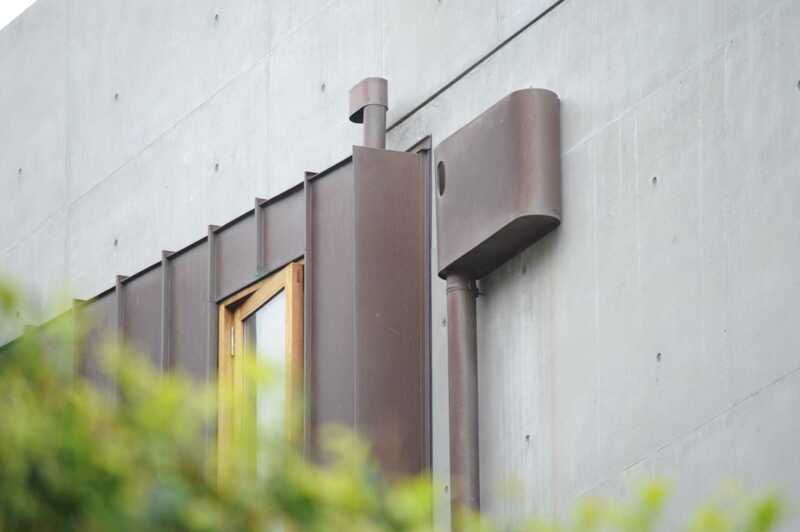 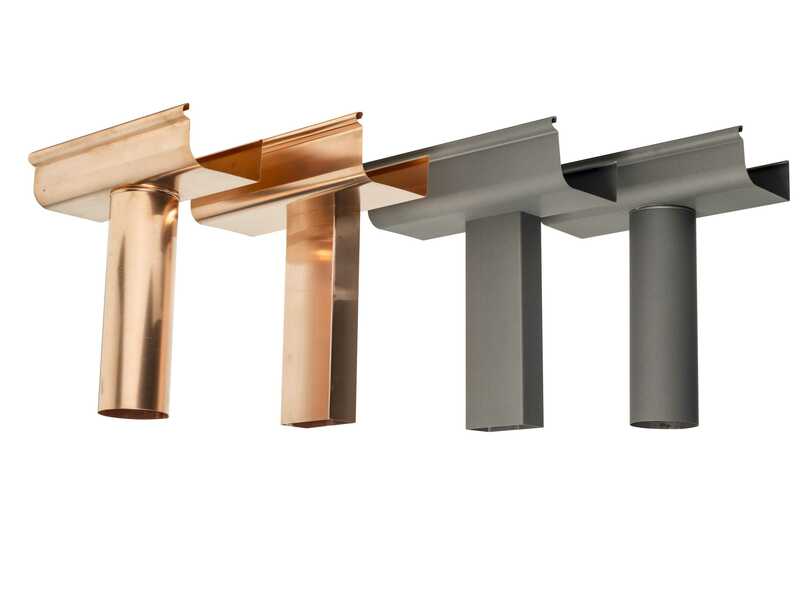 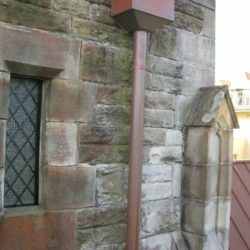 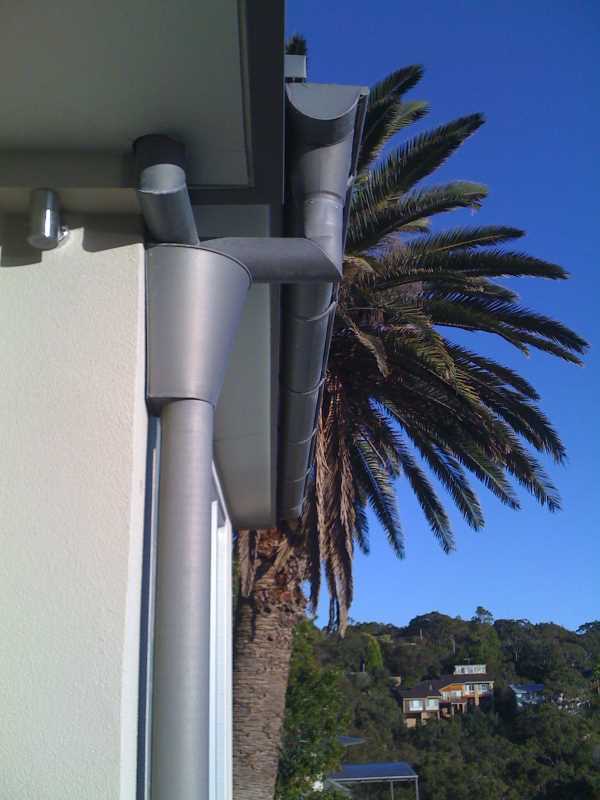 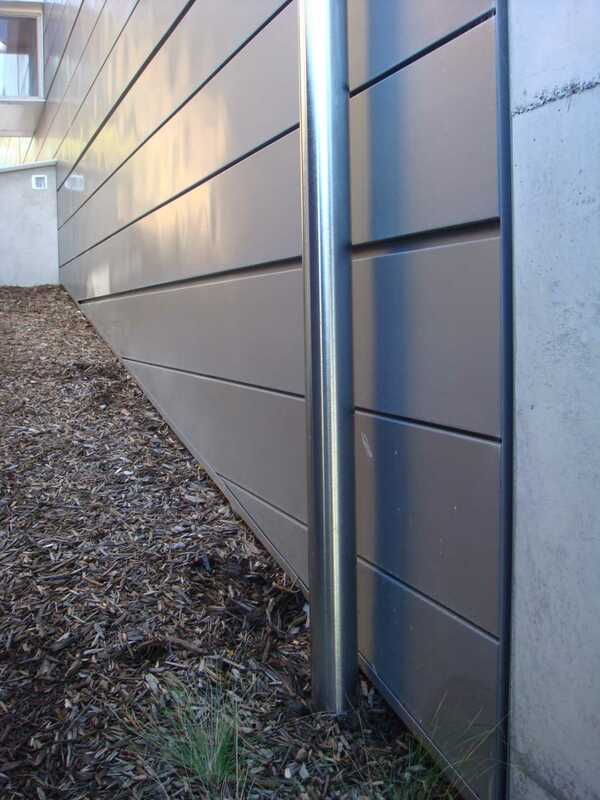 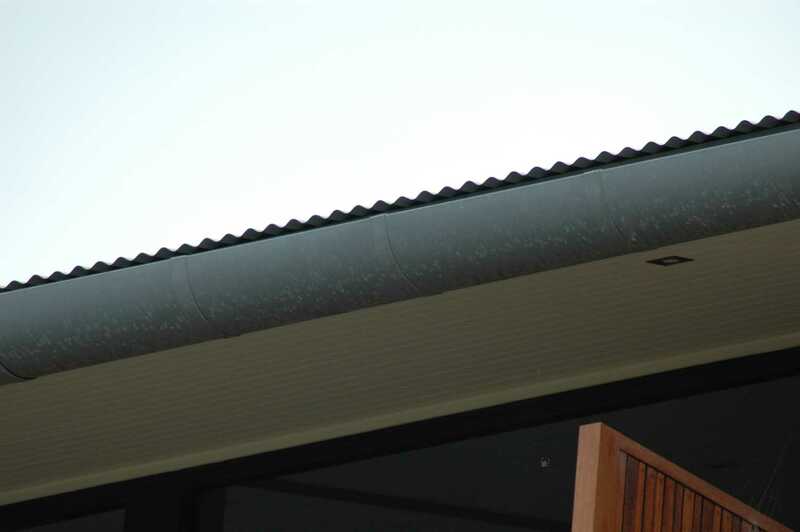 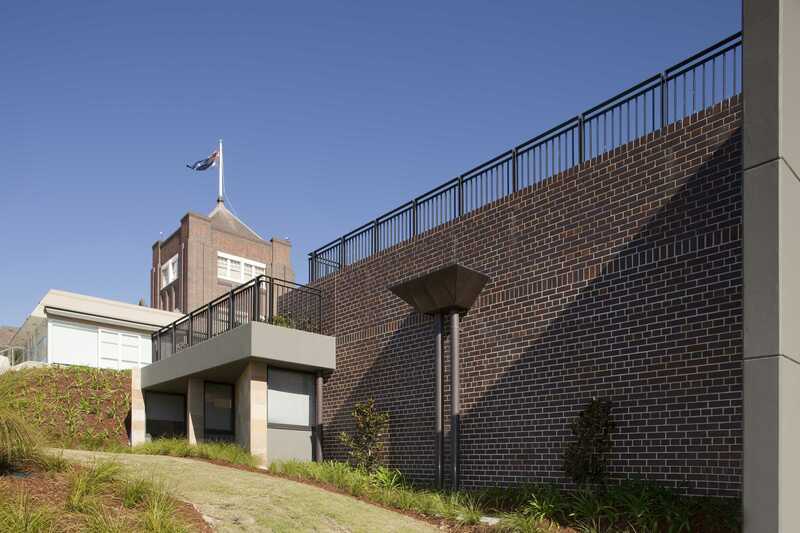 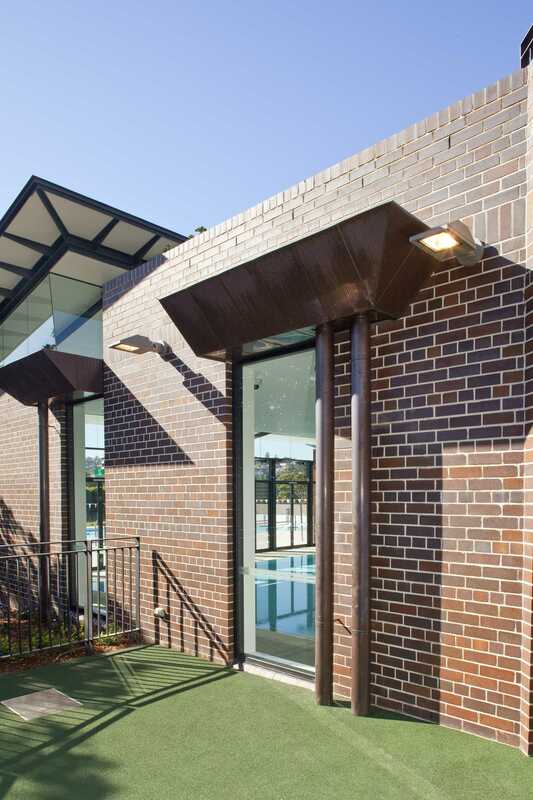 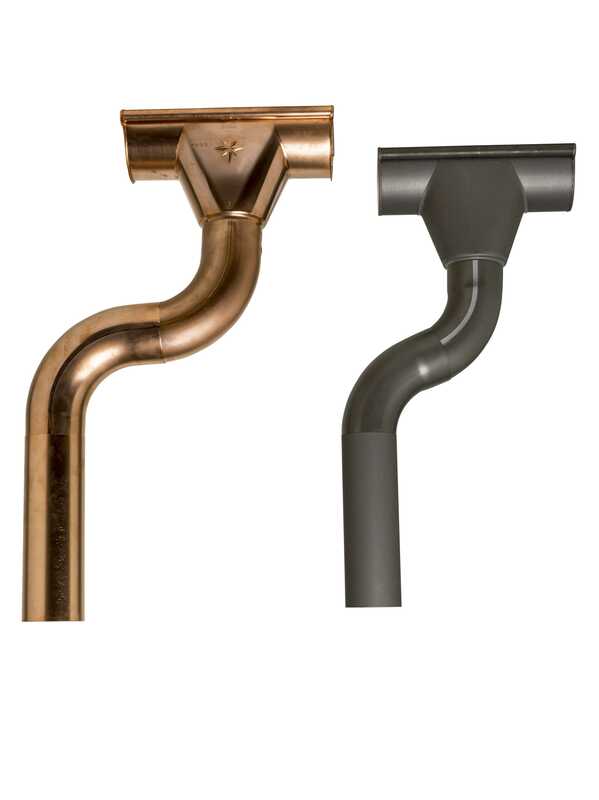 We also stock a wide range of standard Colorbond® and Zincalume® gutters and downpipes at competitive prices. 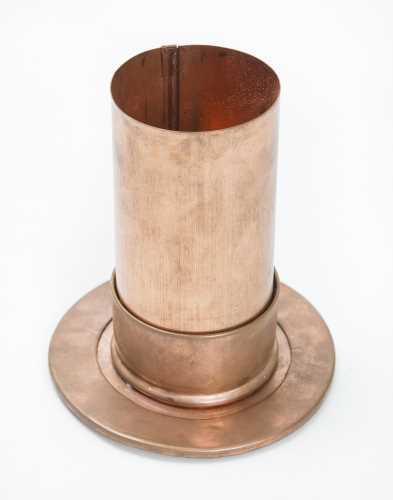 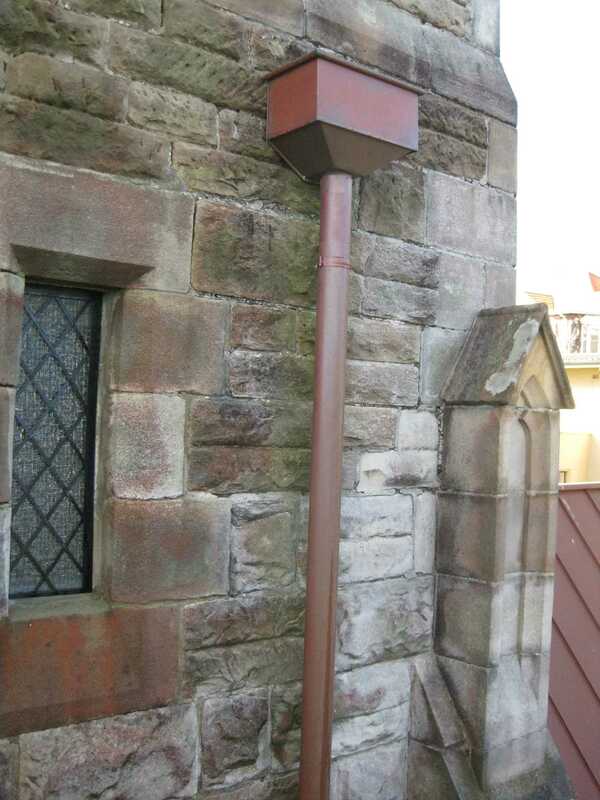 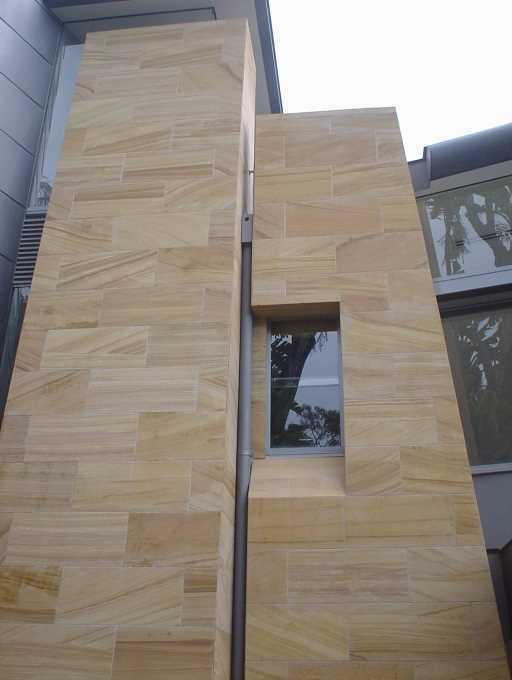 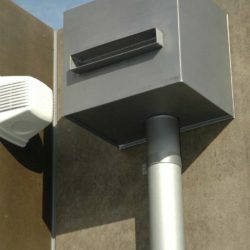 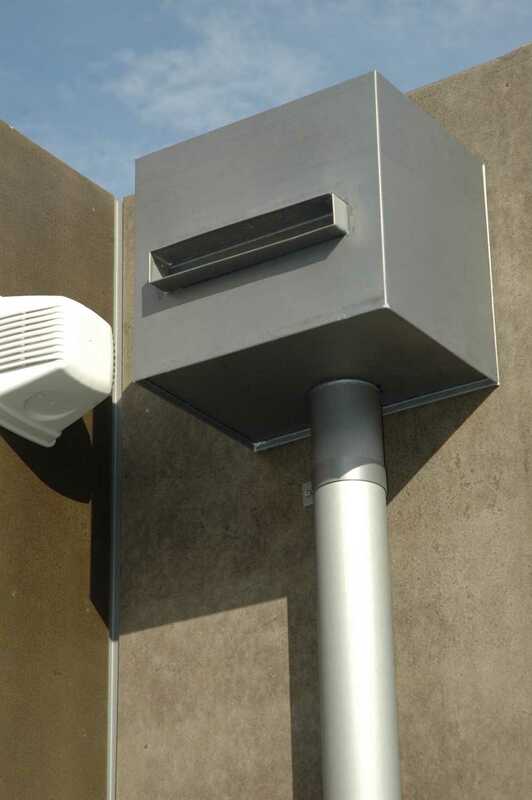 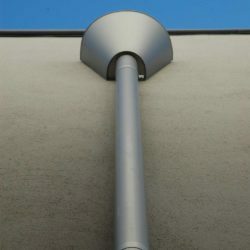 Rainwater heads are manufactured to your designs and material specifications, and come in all shapes and sizes. 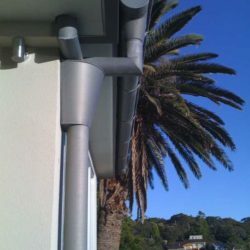 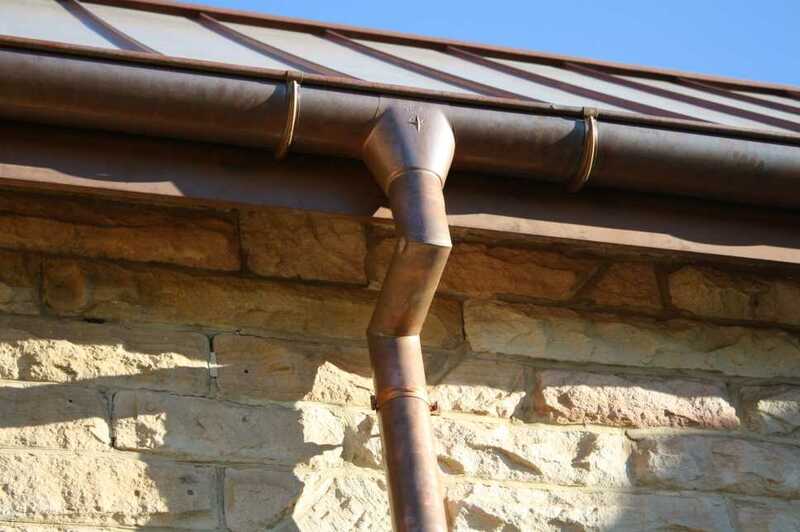 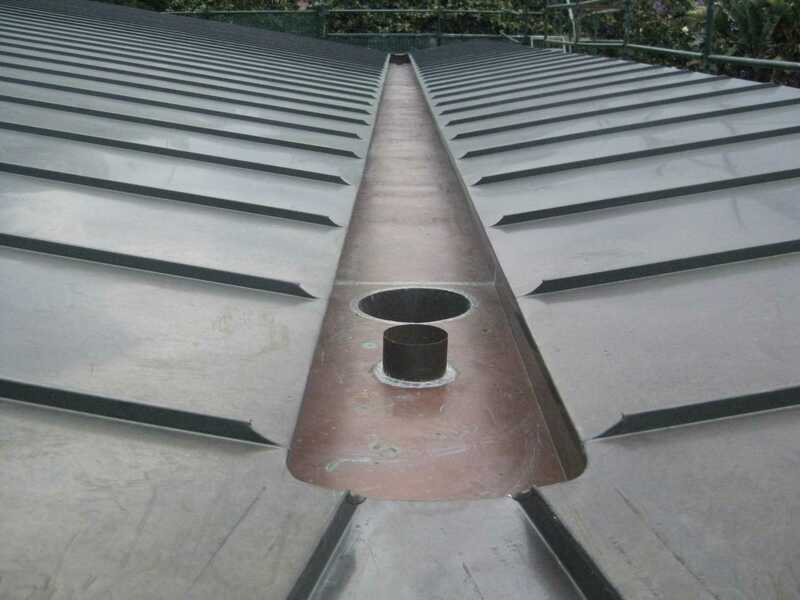 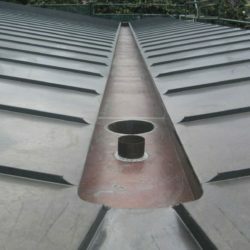 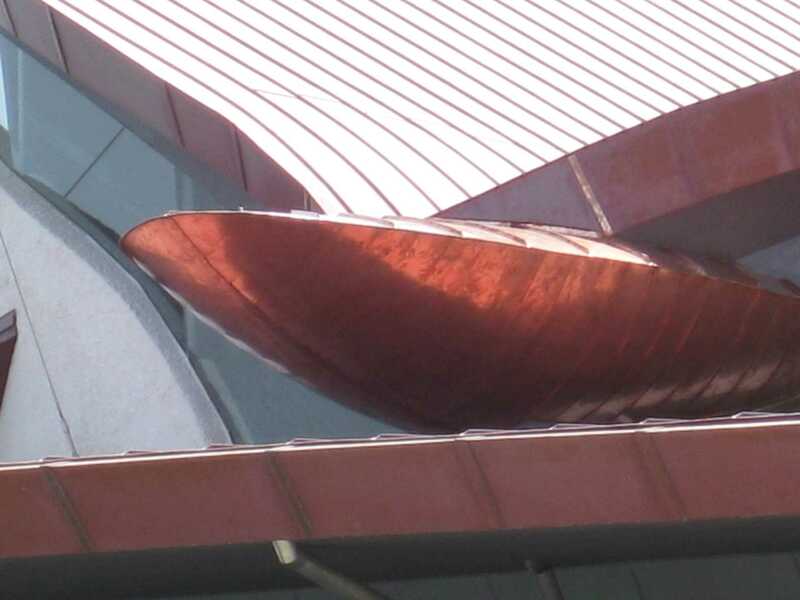 We specialise in the fabrication of half round gutter systems, a system that is economical and long lasting. 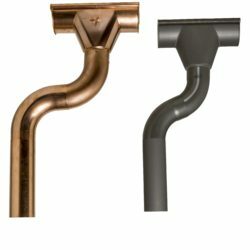 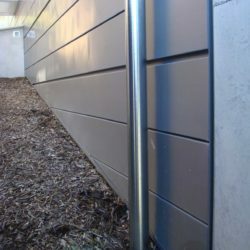 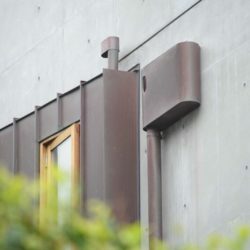 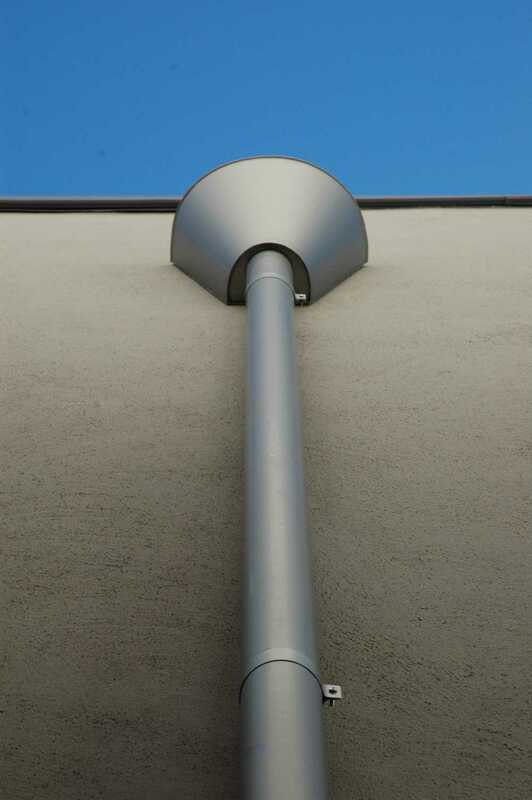 Our half round gutter system is highly resistant to physical strain with strong brackets and fittings, and offers extremely efficient drainage.